In true Fact Durban Rocks fashion, the annual event is pulling out even more stops to bring you an even BETTER New Year’s Party! It’s the highlight of the festive season, with 18,000 #FactFans coming together to say goodbye to 2018 and celebrate the new year. If that’s not enough to convince you, #FACT16 boasts the hottest artist line-up in South African House, Hip Hop, Gqom and Kwaito across two stages. 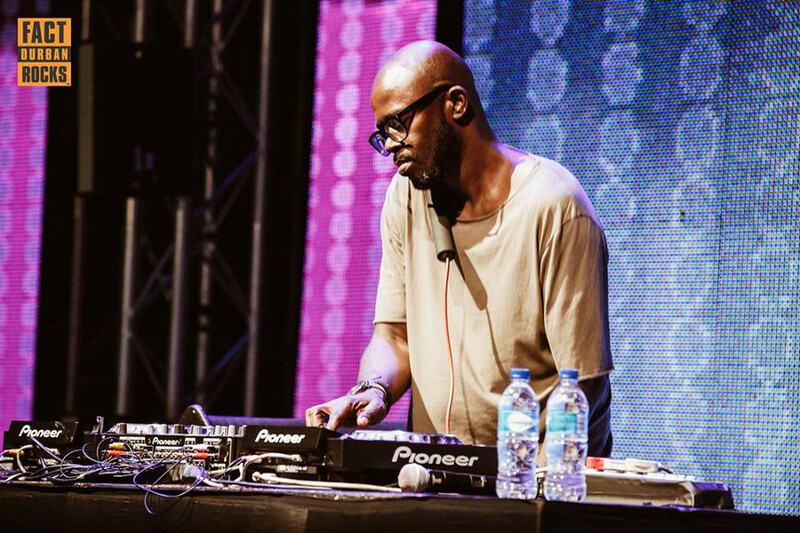 Headlining the whole shabang is the one and only Black Coffee! He’s had an incredible year with his residencies at Hi Ibiza, Wynn Las Vegas and his summer season across Europe and USA. For the second year in a row he won Best Deep House DJ at the International DJ Awards in Ibiza. This year he is back to rock #Fact16. DJ Tira, the mastermind behind the Fact Durban Rocks empire, will also host his own Hunters Extreme Floor AND will be performing with his EzaseAfro team which includes Gqom sensations Distruction Boyz, Dladla Mshunqisi, Naak Musiq, Prince Bulo, Tipcee, Zodwa Wabantu and DJ Sox. It doesn’t stop there, #FactFans can dance until the sun rises thanks to a stellar line-up made up of “string’n bling” sensation Nasty C, Okmalumkoolkat; sultry songstress Lady Zamar and one of this year’s biggest hitmakers, Sun El Musician. The Fact Durban Rocks team isn’t just upgrading the party – due to the growth of the event. the whole of Kings Park Stadium has been booked to create a more secure parking area for #FactFans’ vehicles. Tickets are available via Computicket and need to be purchased along with the event ticket. The only thing left to say is…Mawufuna ukujaiva woze Durban! Stadium Do’s and Don’ts: Brush up on our Terms of Entry here. Keep it social with Moses Mabhida Stadium and Fact Durban Rocks!